Following on from parents evening, I have attached the document some of you were given produced by Mr Hawthorne which sets out the sites that are useful for revision and the plan moving forward for the pupils in between now and when they take the real GCSE. All pupils should have a self evaluation in their books and any focus at home should concentrate on the easier topics ie anything they have highlighted on the left hand side of the pink sheets in their books. Just imagine what an extra 15 mins each week at home could do overall for the progress in 12 months. 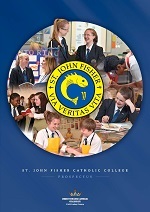 Homework will be set as normal and there will be times when this is guided revision and details will be available on show my homework and I will email parents directly. I know that some may have private tuition and I would always say that working through the papers they have done with any extra help is always useful. I would just ask that you double check any past papers that any tutors may do with your child to make sure its not being used as an assessment. I will keep you informed throughout year 11 by email as to what preparation and advice can be used for the mocks and then the revision for the real exams. I have done this this year and most parents have found it really useful. 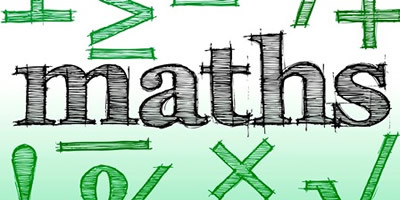 With maths being such an important subject if there is anything that is of concern over revision over the next year please do not hesitate in contacting myself or your child teacher directly by email. There is no such thing as a daft question with something so important so if there is anything that is causing concern in between parents evenings then please contact us. With the hard work of staff and pupils along with your support and help we can achieve the best results.